Image Design Stairs is a key leader in designing and manufacturing luxury curved, straight, spiral, open rise, and monumental staircases. 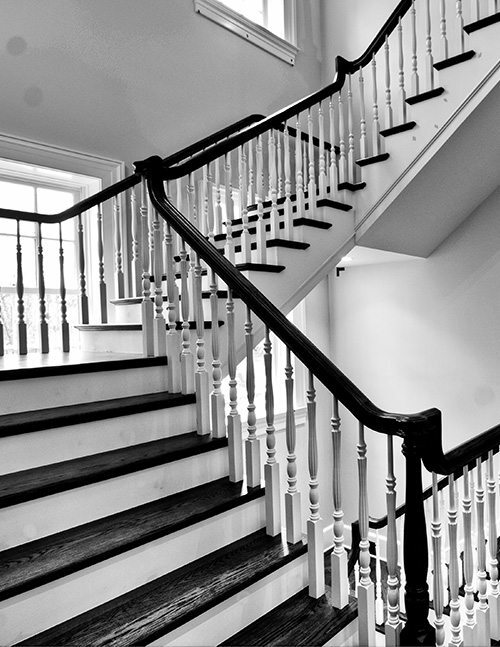 We proudly deliver the pinnacle of quality luxury staircases to homes across the United States. We guarantee our craftsmanship and flawless execution in creating the perfect custom staircase design, hand crafted solely for your home. Thank you for the beautiful staircases that you built for my home. I love them and they are just beautiful. Chuck said that you were the best and he was so right, they are everything I dreamed of for my new home. Thank you so much for your excellent job. Montgomery offers many beautiful luxury homes throughout the city and its surrounding suburbs. Many savvy investors and passionate residents have been restoring historic homes. These homes are often updated both inside and out, yet the unique architectural elements are preserved. 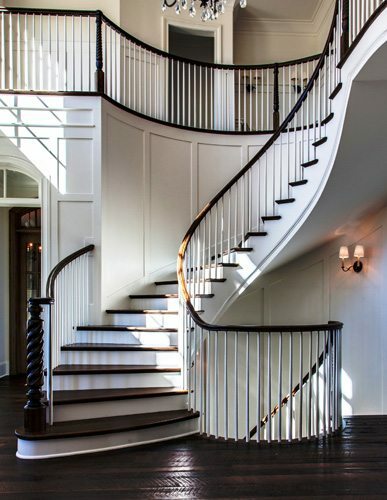 Whether you are building a brand-new home, upgrading an existing one, or possibly renovating a historic treasure, we can accommodate your custom stair design dreams. Our antique newel reproductions add a unique touch to any home. 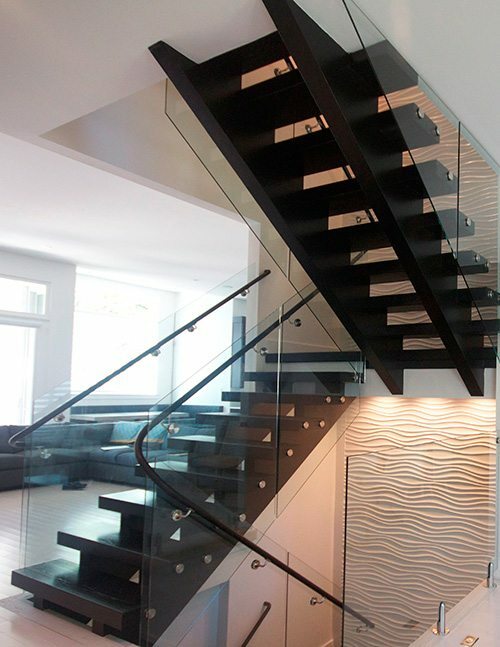 Combine that with a luxury hand-crafted staircase, and you will be the envy of all your neighbors. 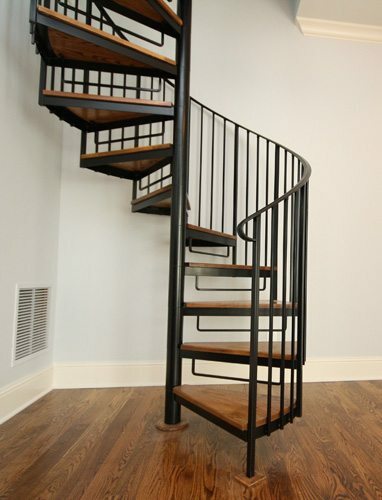 Contact us today to begin your custom staircase project in Montgomery.